A fragrance for a free spirit, the Miller Harris L’Eau Magnetic Eau de Parfum Spray embraces the unmitigated chaos of the ocean. This wild and bountiful fragrance is crafted to instil feelings of utter abandon in its wearer, with a carefree combination of aquatic and citrus notes that feel tangibly invigorating. It’s a rush of energy, unadulterated and pure, that truly captures the finesse of nature and its abundant beauty. 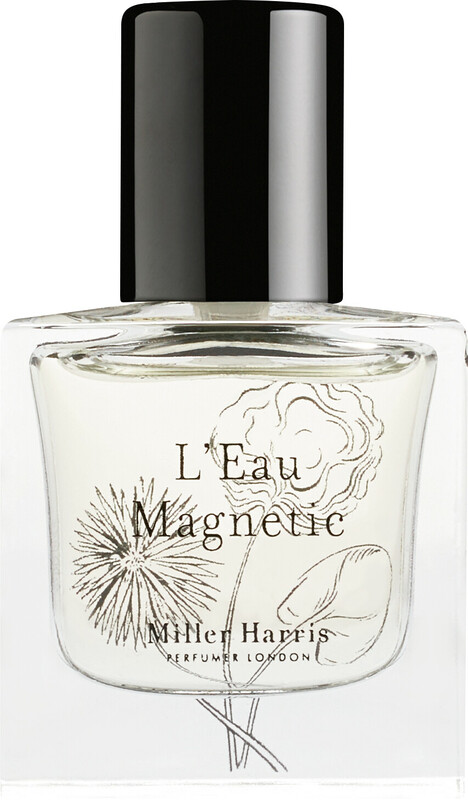 L’Eau Magnetic opens with piquant citruses of bergamot and lemon, laced with pink peppercorn. In the heart a spark of petit grain meets with white cedar wood, before a thunderclap of tobacco, bourbon vanilla and tonka bean reveal themselves in the base.